We’ve made an inspirational film for all girls and women who love football. Directed by Anna van t’ Hek, this film is part of Nike’s campaign surrounding the Women’s EURO 2017. 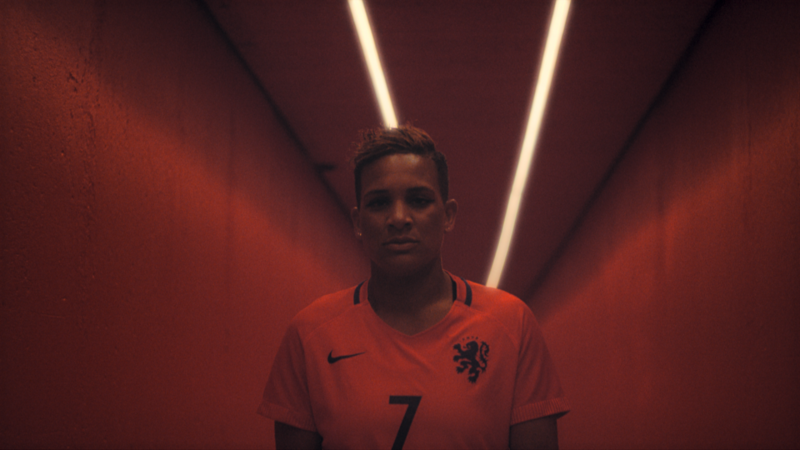 Anna captured the Dutch national team through the eyes of long-time star Shanice van de Sanden as the Lionesses prepare to host the Women’s European Championships this summer on home soil. A campaign in which HALAL and its talents played an instrumental role, providing several projects in photo and film, to this successful and beautiful overall message, GAME ON!